Skinny ties goes back to the 60s. Nowadays the retro look of the skinny tie is back in style especially for younger tallish men. 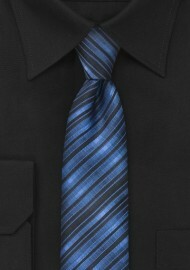 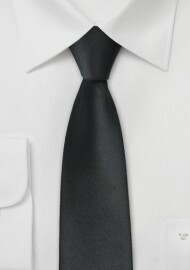 Black skinny neck ties in particular are most fashionable. 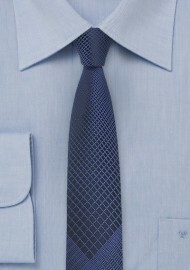 For business attire skinny ties are quite uncommon. 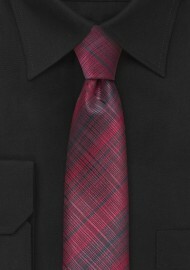 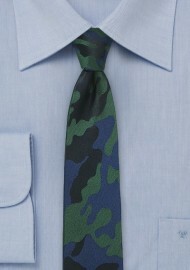 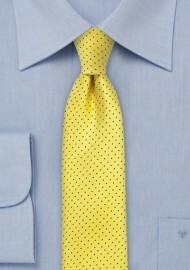 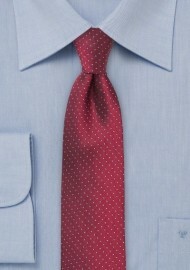 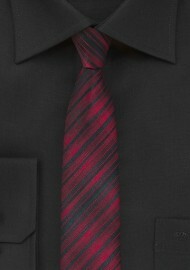 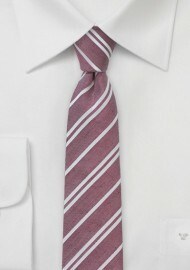 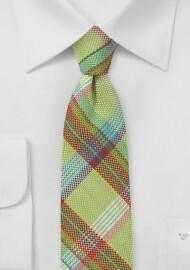 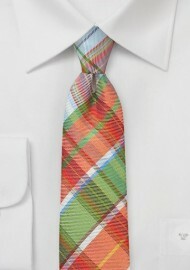 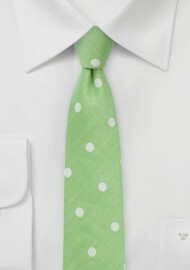 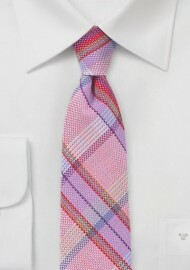 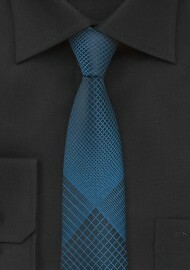 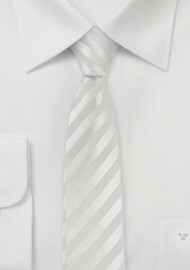 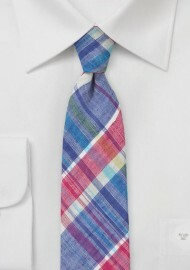 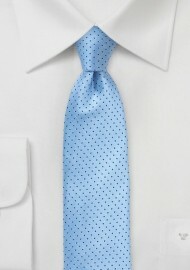 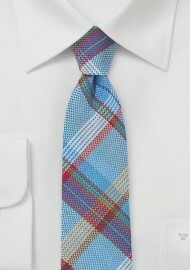 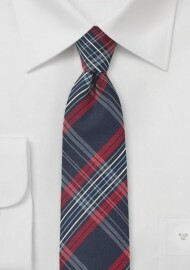 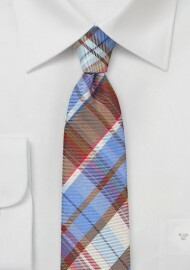 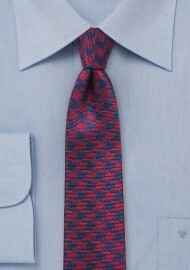 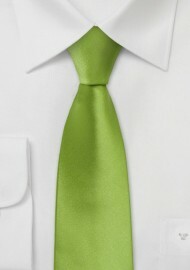 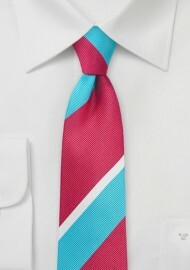 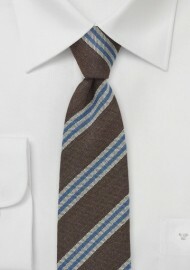 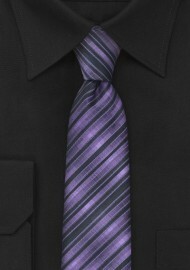 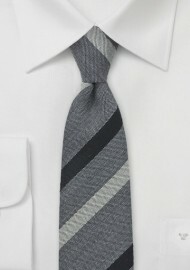 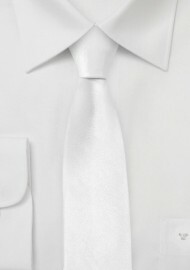 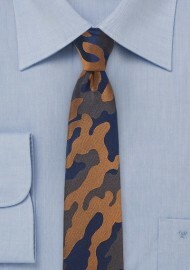 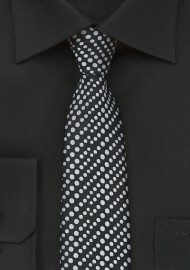 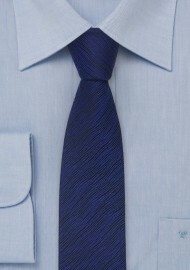 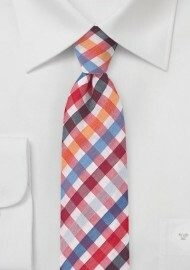 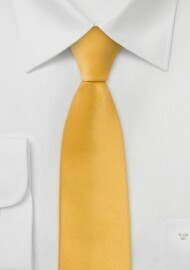 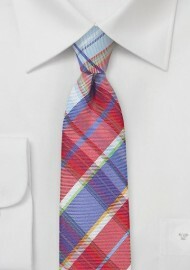 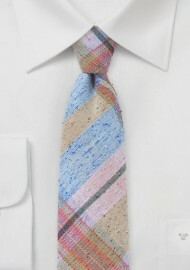 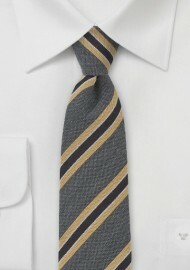 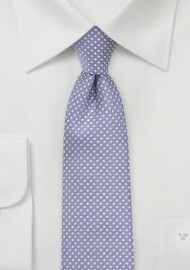 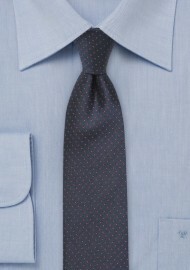 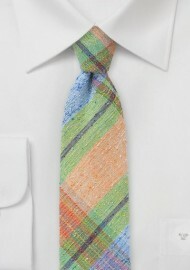 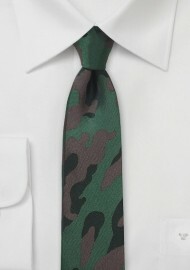 The skinny necktie measures 2” to 2.5” in width and has a standard tie length of 58”.